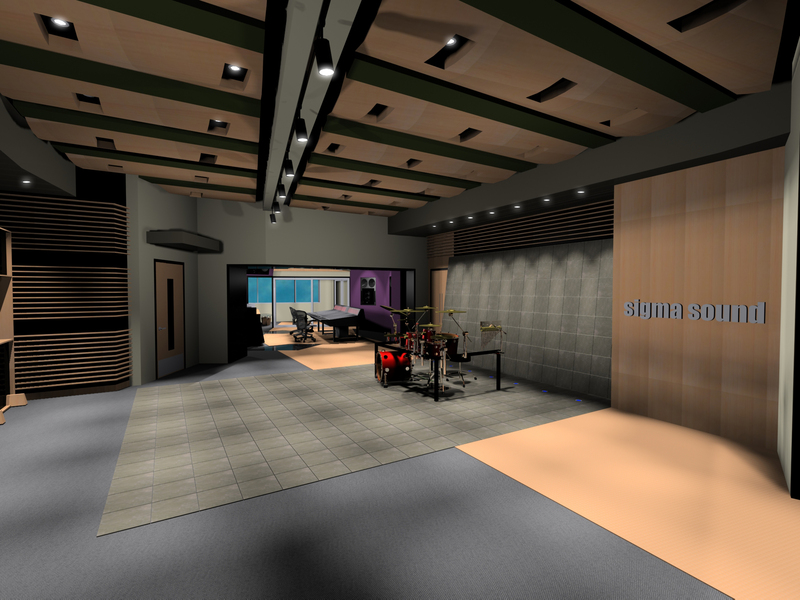 Sigma Sound | Pilchner Schoustal International Inc.
Every 11 minutes somewhere in the world a song recorded in this studio is being played. 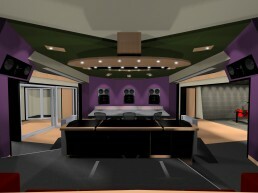 This studio is famous for the Philly Soul sound with well over 160 gold and platinum records to its credit. 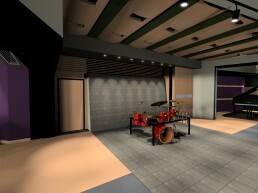 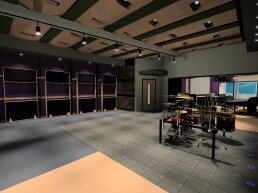 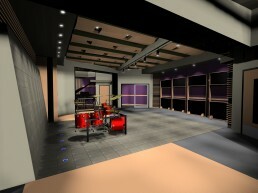 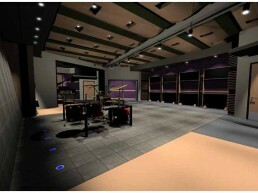 It is also featured in the book “Temples of Sound” as a major noteworthy facility that has shaped music industry to date. 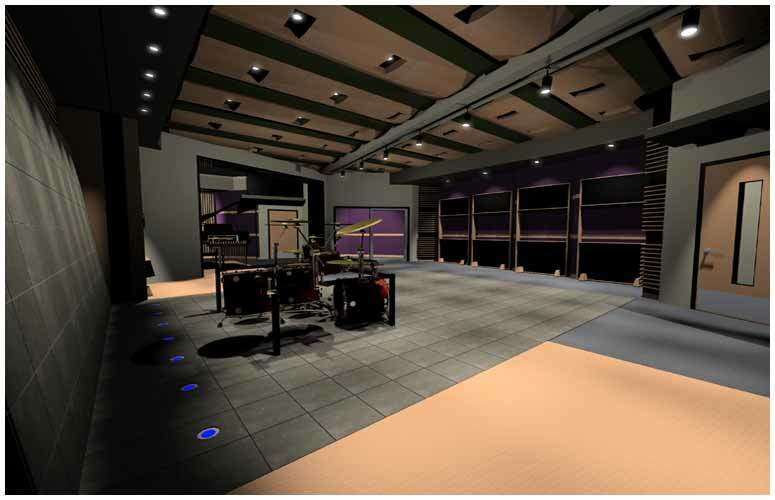 With this heritage we are honored to undertake the task of bringing the entire facility into the modern age. 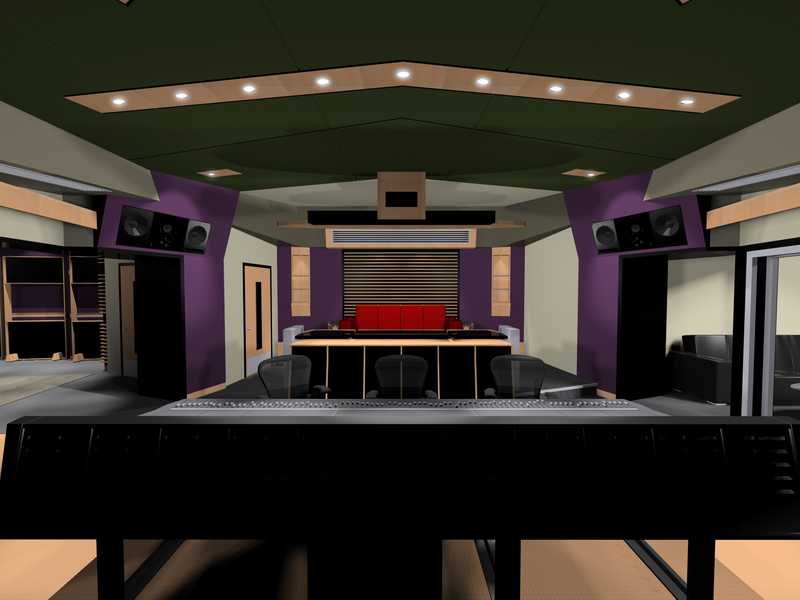 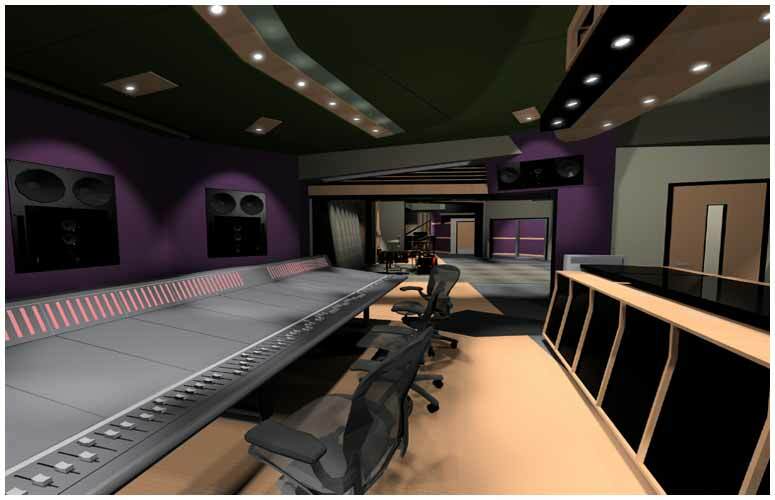 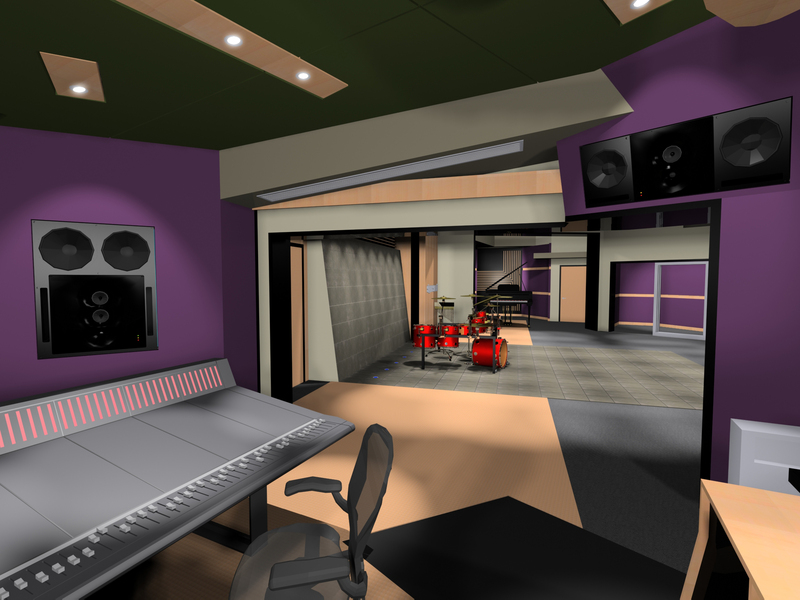 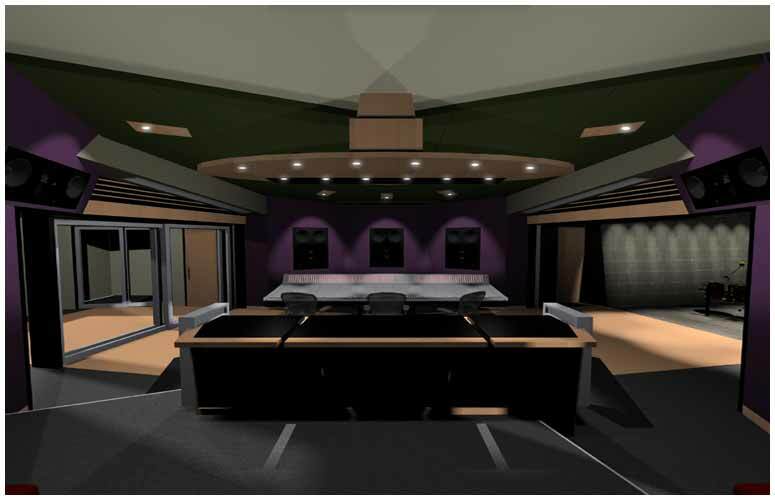 Our design work for the project includes raising the entire roof of the facility to accommodate a larger studio and 5.1 surround sound capable control room. 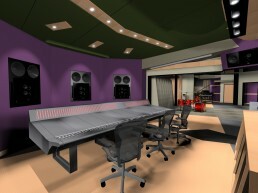 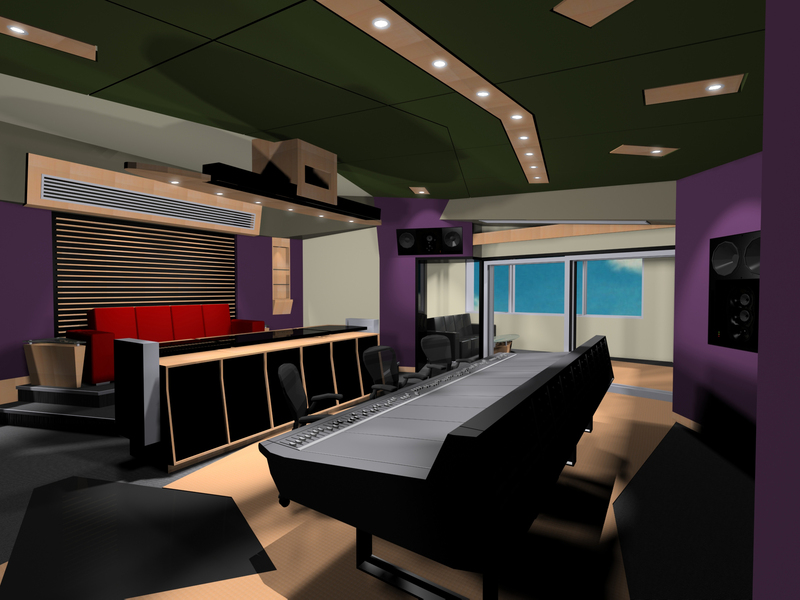 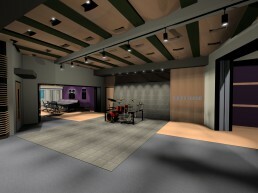 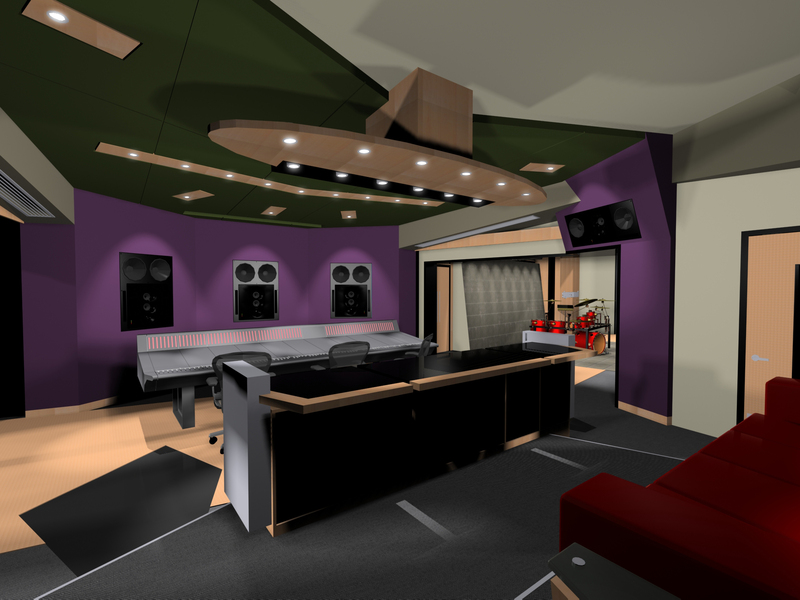 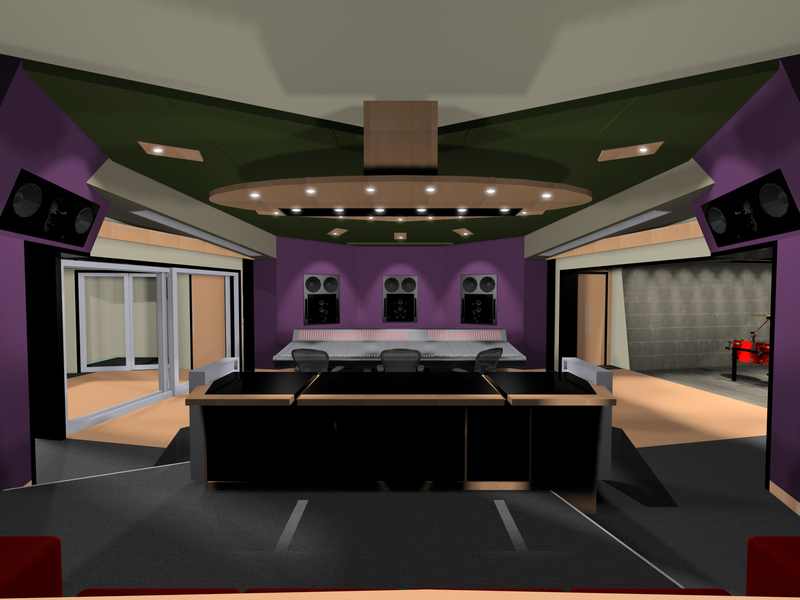 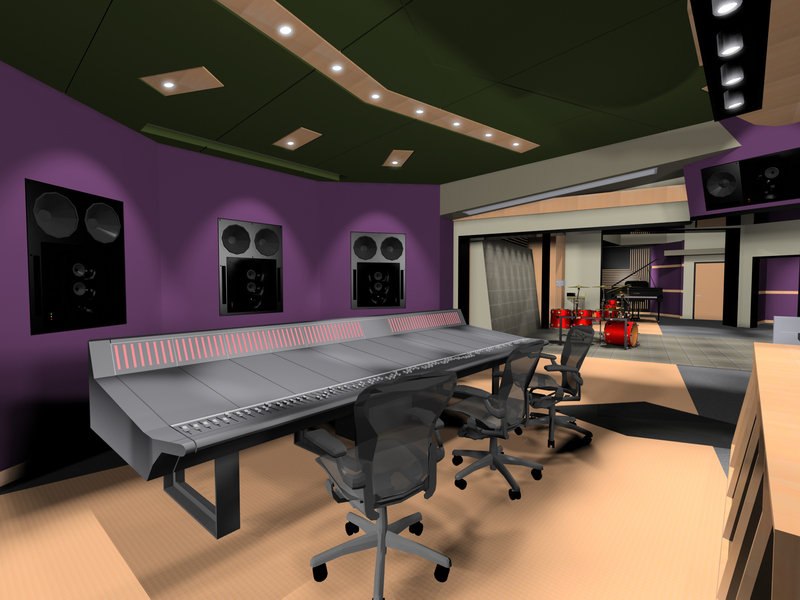 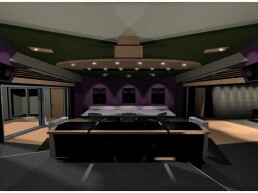 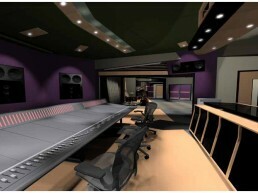 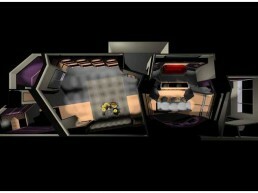 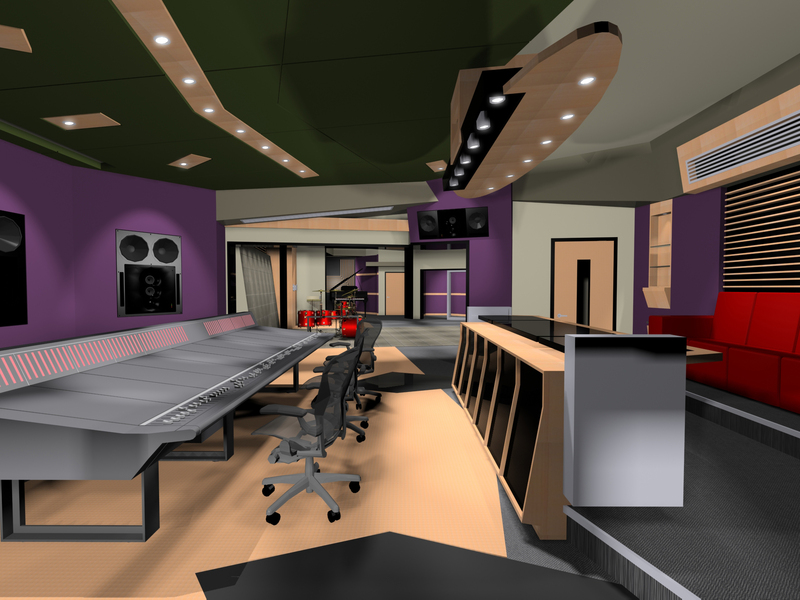 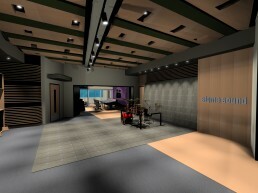 This control room will house a large 80 SSL console and a unique window system that encompasses the entire sides of the control room. 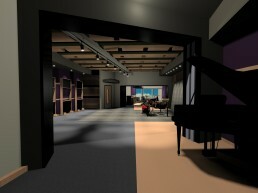 Natural feature will add an organic feel to the space with an eye to artist comfort. The main floor of the facility will be completely redesigned incorporating 5 new studio spaces, lounges, composition suites and a new lobby. A complete rework of the interiors schemes will be worked out utilizing a clean crisp approach to aesthetics, while concurrently utilized and displaying the extensive historical artifacts that have made the studio great. In addition the project includes redesigning the street presence of Sigma with a bold new façade, consistent with the stature this facility has attained. 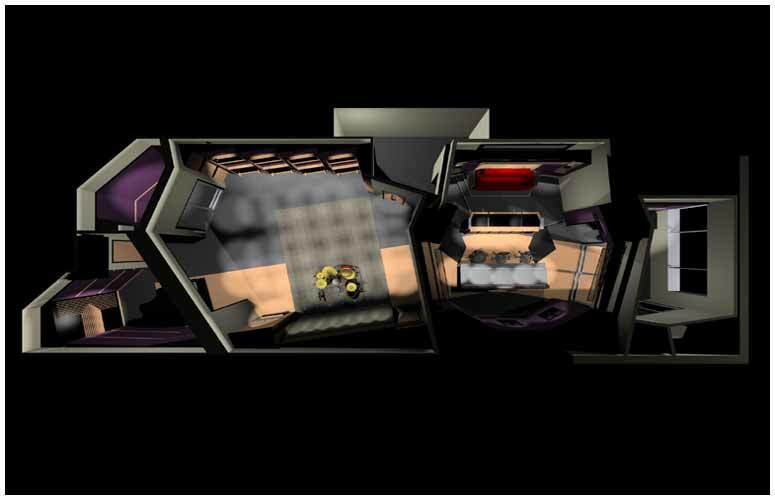 This work has been entrusted to us to handle cart blanche, and is a important work we take great respect.